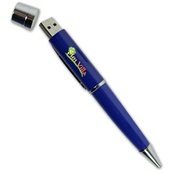 Custom USB pens are an enchanting advertising tool that you should seriously consider to market your brand. 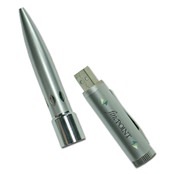 Customized pen drives offer dual functionality with a combination of ink and flash storage space. 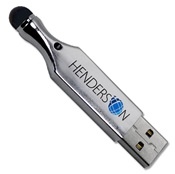 These flash drives can be custom engraved or printed with your company logo, address, phone number and more to add valuable advertising space. Our range of custom printed drives are made from metal, brass, or plastic materials. 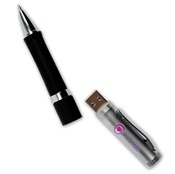 Order these combination pen and flash drives at wholesale bulk prices, including free shipping and data pre-loading!